An unidentified body is found on a rocky beach... was it an accident, or was it murder? 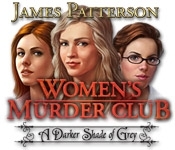 The heroines of Women's Murder Club are back. This time they must uncover secrets surrounding a recent murder at a prestigious Southern military academy. Investigate each crime scene with a professional eye. Take pictures and samples for examination back to the lab. 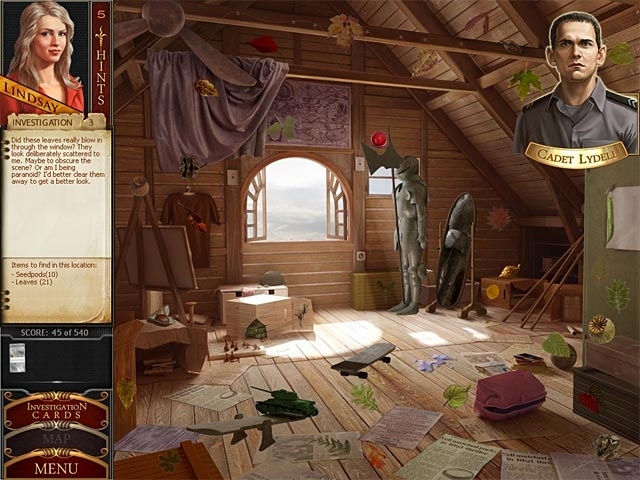 Solve challenging puzzles and interrogate suspects to reveal the true killer in this thrilling adventure!